Provide comfort for the family of Jeanette Omobono with a meaningful gesture of sympathy. Of Waltham, passed away peacefully on March 12, 2019, at the age of 93 among her family. Jeanette was born in Watertown, MA and lived in Waltham and Watertown during her life. Beloved wife of the late Daniel J. Omobono, devoted & loving mother of John D. Omobono, and his wife, Linda J. Omobono of Pelham, NH and Karen D. Omobono and her husband Michael J. Collura of Waltham. Cherished Grandmother to Jay, Jenn and Marisa, her partner Christopher Santos and Stacy Collura and Great-grandmother to Anthony Lind Collura and Makayla Venuti. Daughter of the late Vincent and Lucy (Lombardi) Ceglio, and sister of the late Patrick, Parmina, Stella, Mary and Peter. Jeanette was a professional seamstress her entire life; she worked for Boston Maid Dress, Marathon Sports, Puritan Dress, retiring at age 90 from Sondra Celli Dress Company. She loved gardening with her husband, cooking, sewing, ballroom dancing and most of all spending time with her family. She was an extraordinary woman, mother, grandmother and great grandmother and will be missed but her love will live on and extend for generations. Relatives & Friends are respectfully invited to attend a Funeral Service in celebration of Jeanette’s Life in the Mary Catherine Chapel of Brasco & Sons Memorial, 773 Moody Street, WALTHAM on Saturday morning March 16th at 10:30 a.m. Interment will follow at Mt. Feake Cemetery. Visiting Hours will be in the Mary Catherine Chapel of Brasco & Sons on Friday March 15th from 5 - 8 p.m. In lieu of flowers, donations in the memory of her may be made to The New England Center for Homeless Veterans, 17 Court Street, Boston, MA. 02108. 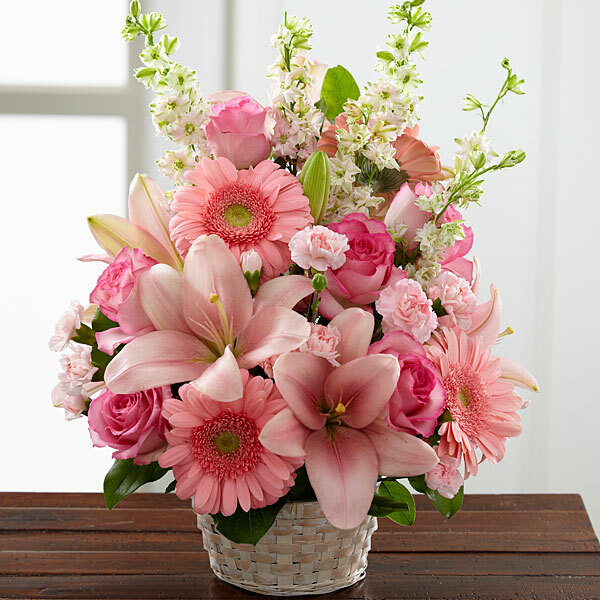 To send flowers in memory of Jeanette M. Omobono (Ceglio), please visit our Heartfelt Sympathies Store. Deanna Ventura sent flowers to the family of Jeanette M. Omobono (Ceglio). Our heartfelt sympathy to Jeanette’s family. We were so saddened to hear of her passing. She & Danny we’re a wonderful couple & it is at least somewhat comforting to know that they are reunited again & among many dear friends who we all miss very dearly. Will miss you every day Jeanette! I will always remember going to your home as a kid during Halloween and spending time with you and Danny. Or heading to my aunts office and you would always give me a big hug and a kiss and ask about my family. You made so many of my outfits growing up and even as recent as last year still fixed all my clothes! You will be missed. Say hi to Linda up there for me! Miss you. Love Dimi. Can’t believe sweet little Jeanette is no longer with us. I remember it snowing really bad one day and she insisted on coming to work for my mom. I picked her up that morning so she wouldn’t drive in the bad weather. I remember asking her why she didn’t want to take a snow day and stay inside. She said “I can’t stay sharp from sitting at home, Milan.” So now, I never use weather as an excuse not to get to work. Gotta stay sharp, just like Jeanette. She will be very missed. What gives me comfort is now she can be with Danny in heaven, another angel to watch over us all. Deanna Ventura purchased flowers for the family of Jeanette Omobono.